It took us more than 70 dog years to develop RestoraPet, the perfect organic antioxidant supplement. Effective for all warm-blooded pets, including dogs, cats, and horses, RestoraPet produces immediate, visible results. Made with love & science. Help your pet fight discomfort and anxiety with our newest supplement featuring full-spectrum hemp. No high, just pure, proven health benefits from organic, plant-based ingredients. Perfect for use in combination with RestoraPet for maximum effectiveness. Pets age faster than we do, and love alone can’t keep them healthy and pain-free. 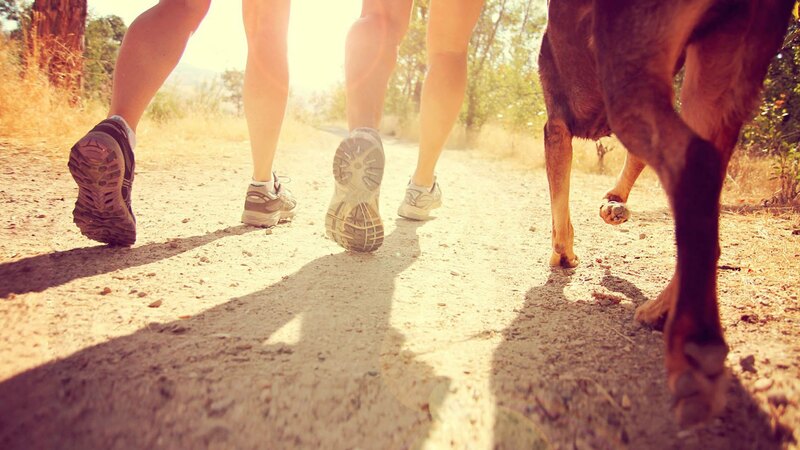 Vet-approved, our supplements work at the cellular level for dramatically improved joint health and range of motion. One of life’s great joys is a playful, happy pet. 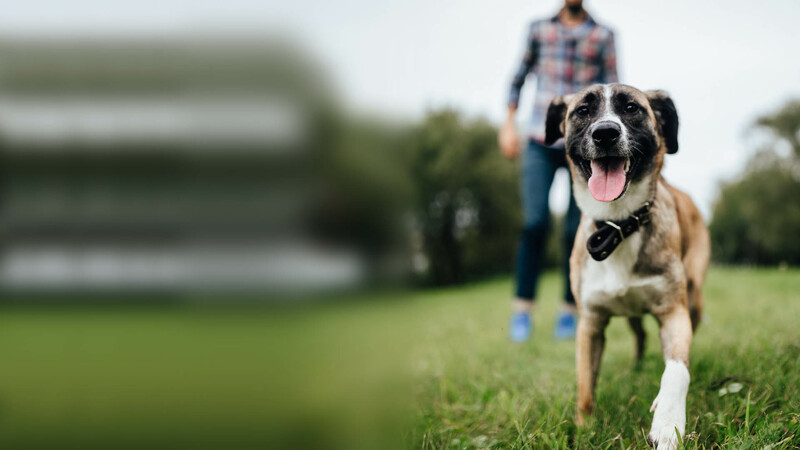 Our patent-pending specially formulated supplements have results you can see, from shinier coats to boundless energy and overall healthier animals. Many injuries and ailments can be prevented by reinforcing your pet’s defense system from the inside out. It’s never too early to get your pet started on our immunity-boosting supplements. A breakthrough blend of 12 antioxidants along with EPA and DHA, each bottle also contains 50 milligrams of Vitalitrol®, a remarkable carbon-based antioxidant that begins working from the first administered dose to rehabilitate and protect every cell in your pet’s body, visibly improving quality of life. Give it to your pet once daily, preferably in the morning, directly by mouth or mixed with his or her preferred food. Available in unflavored, bacon and beef. The world’s only full-spectrum hemp supplement blended with a synergistic dose of Vitalitrol®, turmeric, CoQ10, and black pepper extract for maximum absorption, rapid results and total body wellness. Give it to your pet once daily, preferably before bed, directly by mouth or mixed with his or her preferred food. 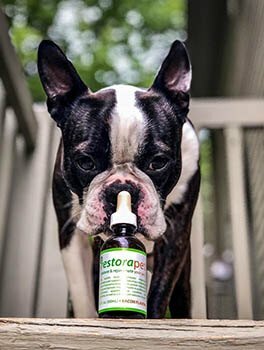 We specially formulated RestoraPet Hemp to complement original RestoraPet for maximum benefit. Available in unflavored and bacon. Real Pets. Real People. Real Love for RestoraPet. RestoraPet was born from the incredible love between an owner and his pet. After our founder Brian Larsen’s cherished Siberian husky, Bandit, developed severe arthritis and terminal bone cancer, he began a decade-long mission to develop effective, safe, all-natural supplements to preserve and protect pets. We believe all pets deserve the very best, so our products go through rigorous testing for guaranteed results. Today, RestoraPet has helped thousands of animals in more than 100 countries worldwide. Does RestoraPet Work on Horses? Of Course! 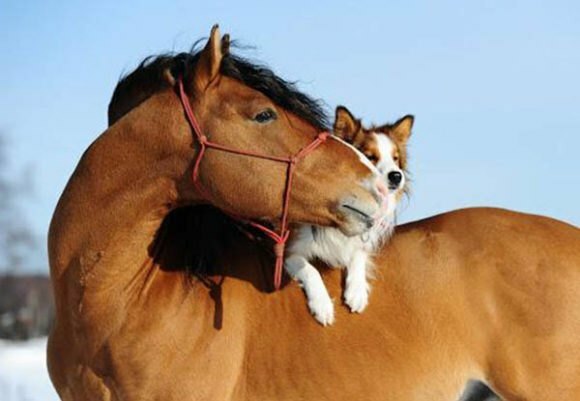 RestoraPet is proved effective for all warm-blooded animals, so in addition to house pets like dogs, cats, hamsters, rabbits, ferrets, birds and more, beloved barnyard companions including horses and goats can also benefit from our incredible antioxidants. 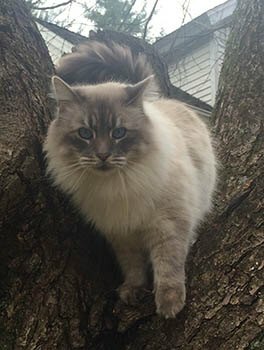 For larger animals, be sure to contact us for help calculating dosage and other details. 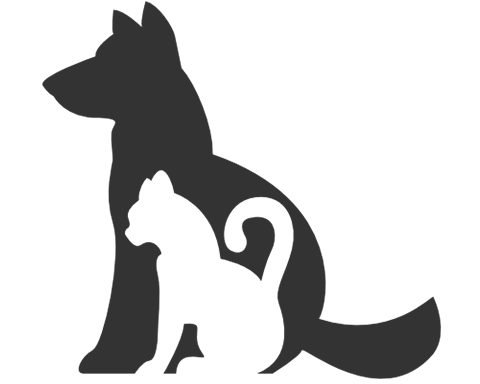 Ready to Unleash Your Pet’s Vitality? 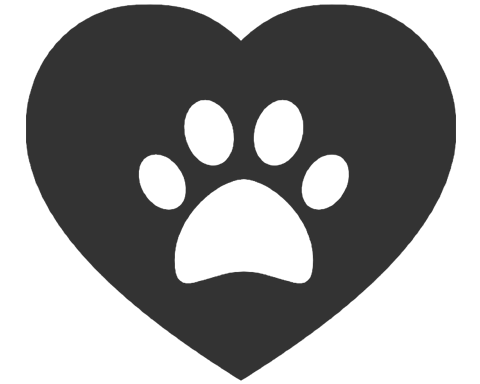 Here's your chance to win a huge discount on RestoraPet!